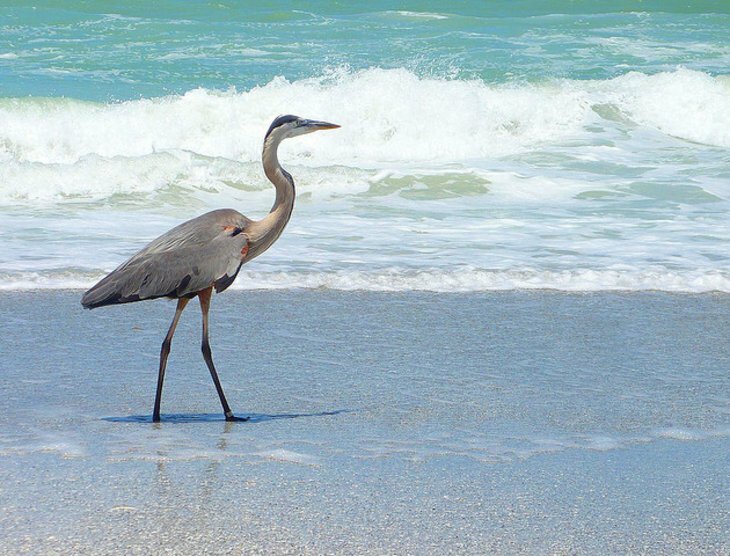 Ready for some of the best beaches in St Petersburg FL? 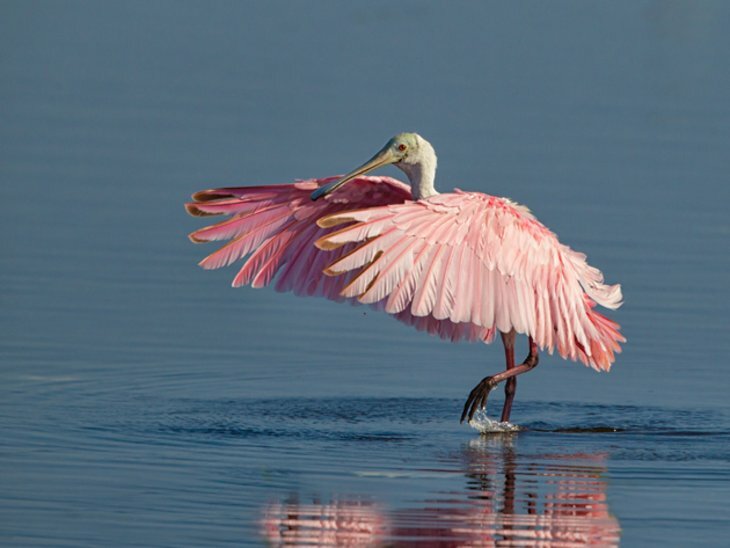 Time to review the best beaches in St Petersburg FL. “St. Pete” is an outstanding place in the United States when it comes to pleasant weather and breathtaking beaches. The city got the nickname “Sunshine City” due to the perpetual sunshine experienced in the region. It is without a doubt that one can find the best beaches in St. Petersburg FL due to the appropriate positioning of the city. The district lies on the Pinellas Peninsula between Tampa Bay and Boca Ciega Bay. This area has a series of long thin islands which are surrounded by pleasant beaches. These features of the city make it ideal for golfing, fishing, beach going and boating. Since most of these activities take place in or near beaches, a focus on the best beaches in St. Petersburg FL will be a timely call. The Best Beaches in St Petersburg FL. The park is enclosed with five keys which pave the way for an area wide enough to offer an expansive beach and other enjoyable facilities. The beach in the 900-acre park is not only broad but beautiful as well. Revelers who visit this section of the best beaches in St. Petersburg get a chance to experience the marvel of various nature and recreation trails as well as fishing piers. More so, the place is rich in historical information since there is a fort in the southern end of the beach that was erected in 1898 during the Spanish-American War. That is #1 of the best beaches In St Petersburg in Florida. Clearwater is one of the best beaches in St Petersburg Florida. This place is popular with many visitors due to its abundance in white sand stretches that are connected to the city by a causeway two miles long. 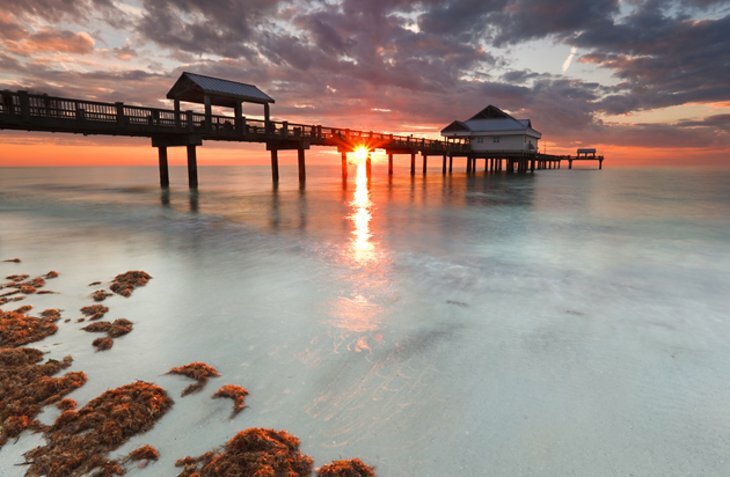 Clearwater beach also offers an excellent opportunity for sun seekers as the area is supplied with pleasant sunlight most parts of the day and lovely scenery when the sun is setting. Further appealing sites at Clearwater include the Pier 60 and a marine aquarium. St. Petersburg has beaches that cater to all types of guests. 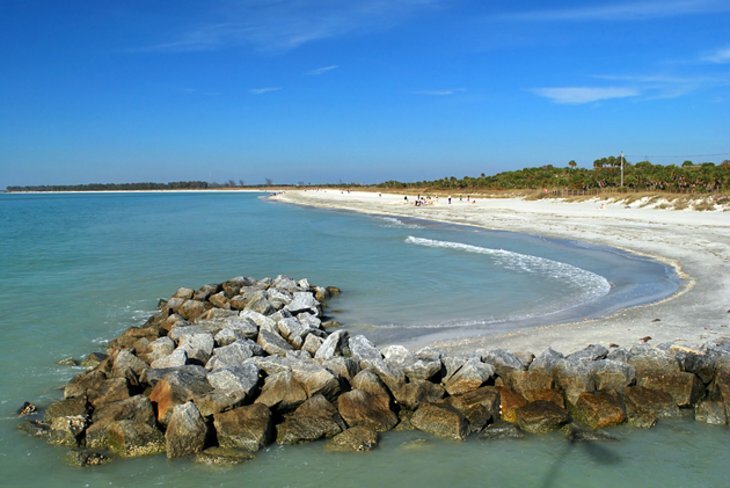 The Sand Key Park offers a beach for individuals that value solitude. The beach in this area is extensive with numerous bathrooms and specially designed picnic areas. Further, the visitors can enjoy spectacular gulf views in the quiet of the beach. Visiting this beach comes with the advantage of a 700-space parking space nearby which only charges a $5 fee a day. This beach boasts of beautiful stretches of soft sand which make morning walks and evening sunbathing sprees fulfilling. During good weather, the beach is a relief both to the community around and visitors since it offers a relaxed atmosphere away from the bustle of the city since it is located off the Pinellas County Coast. North Redington Beach, the white sand and blue water of the North Redington Beach attract many travelers to this section of St. Petersburg. Apart from the impressive scenery and soothing properties of the beach, the vacationers get a chance to line fish and hook tarpons on the 1,200-foot-long fishing pier. Gaining enjoyment and knowledge about the ways of life of the locals makes the site among the best beaches in St. Petersburg FL.